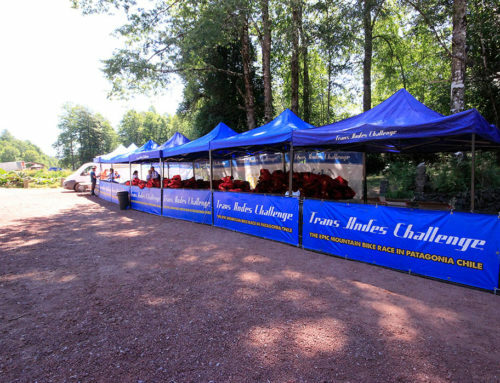 HORTIFRUT, a world leader in berry production, for third year in a row is a Transandes Challenge sponsor! 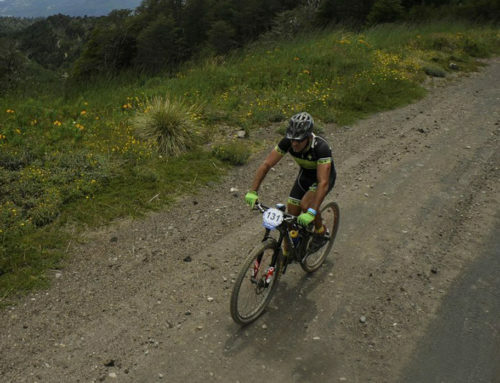 We are pleased to welcome Chilean company HORTIFRUT, the largest berry production company, as the official 2018 Transandes Challenge main sponsor. HORTIFRUT is a global leader in berry production and marketing. 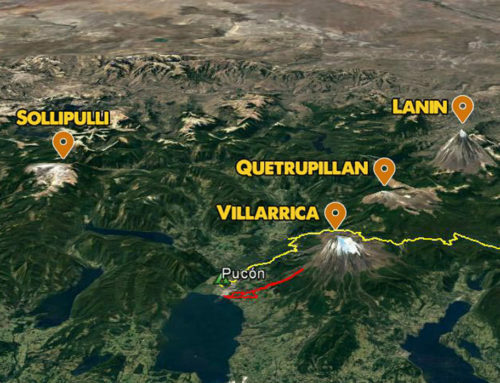 The Chilean company, which has farms in Chile, Mexico, Spain, and the US, supplies top-quality organic and traditional berries to the world’s most demanding markets. No matter where you live, if you have ever eaten blueberries, strawberries, raspberries, or blackberries, they were likely from HORTIFRUT! 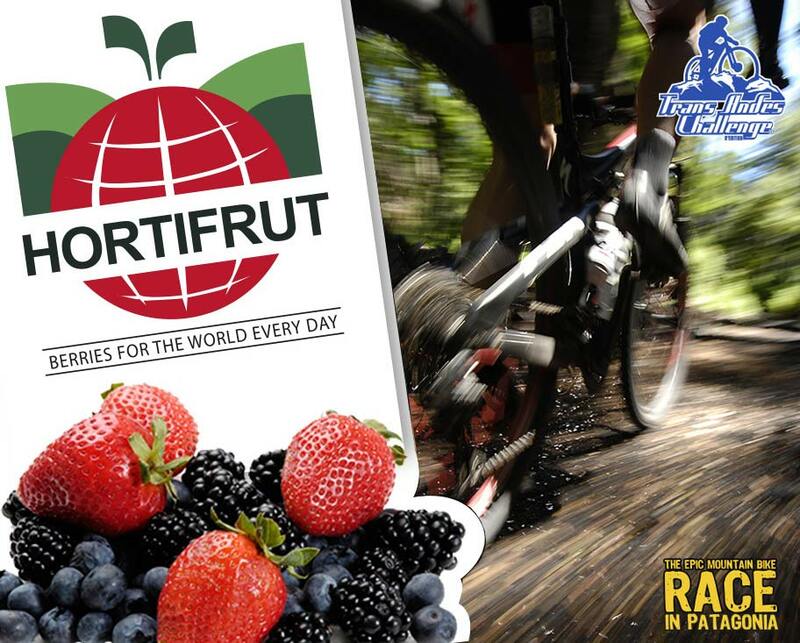 The TRANSANDES CHALLENGE is extending a warm welcome to new sponsor HORTIFRUT. 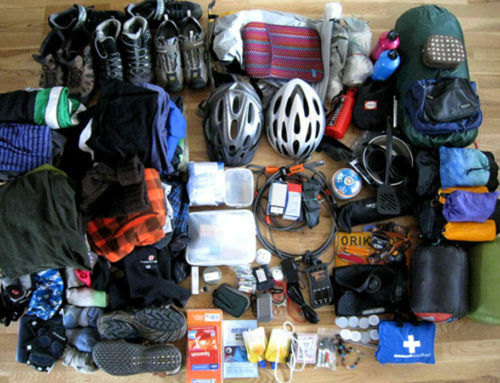 Taste the quality of Chile’s best fruit, paired with top-notch TRANSANDES CHALLENGE services!